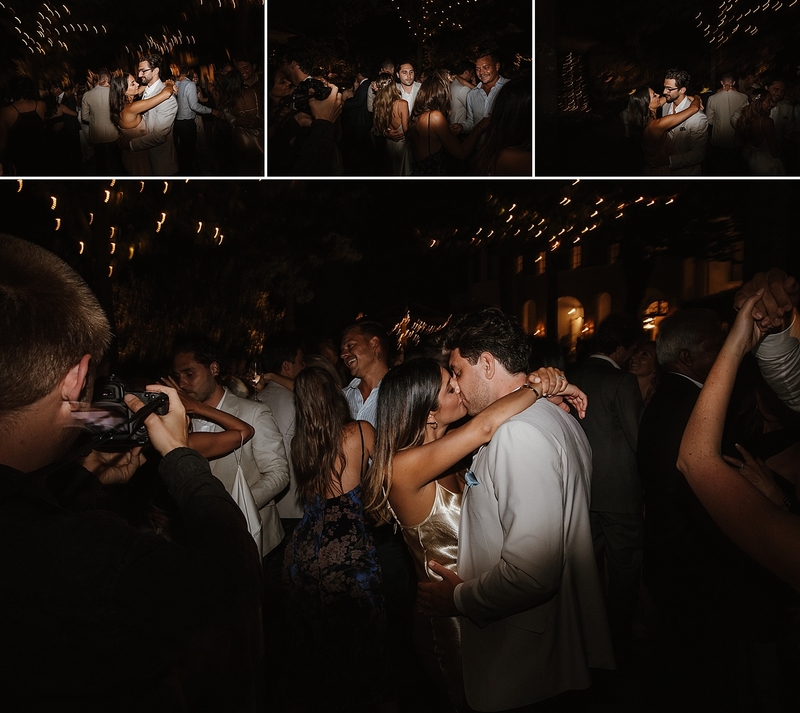 Well, where do I begin. 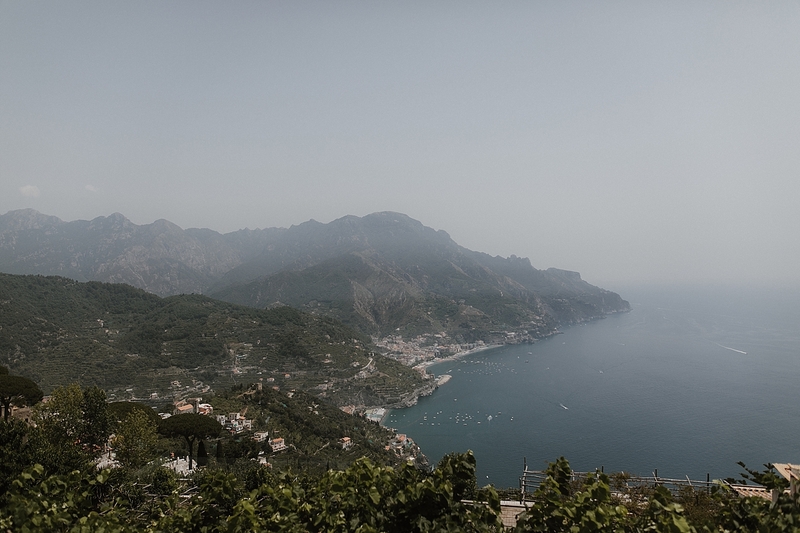 What a privilege it was to flown to be an Amalfi coast photographer in July. 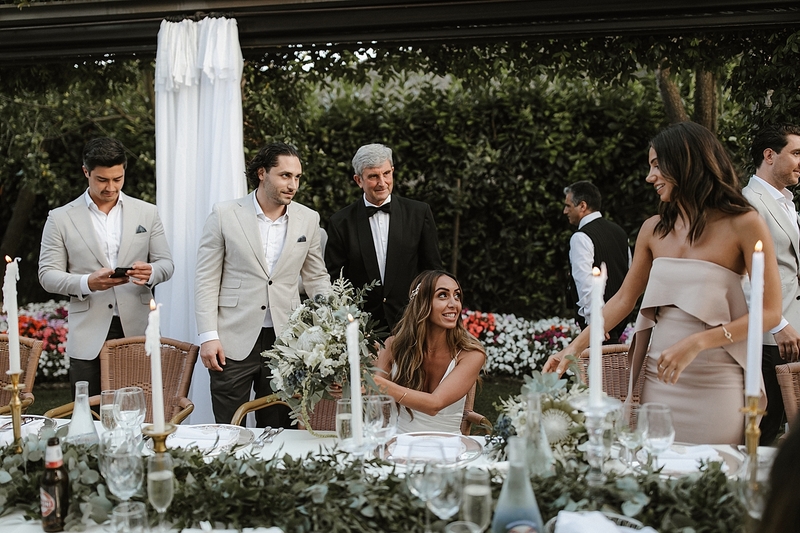 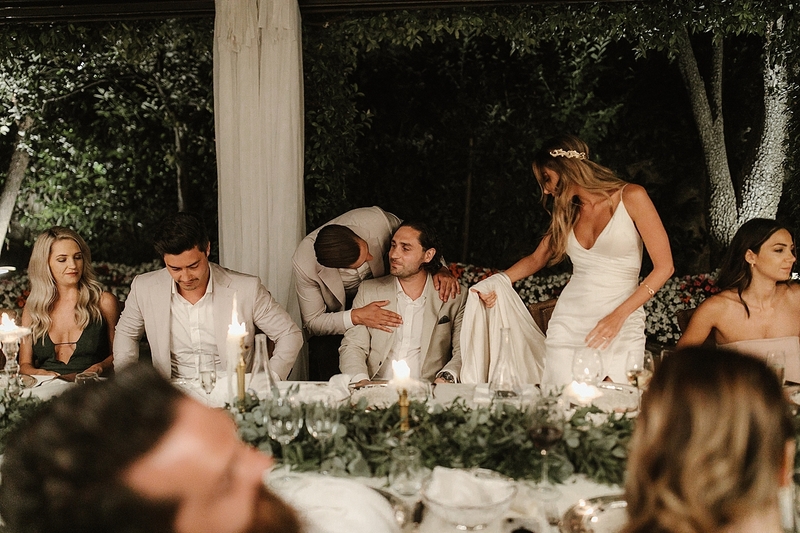 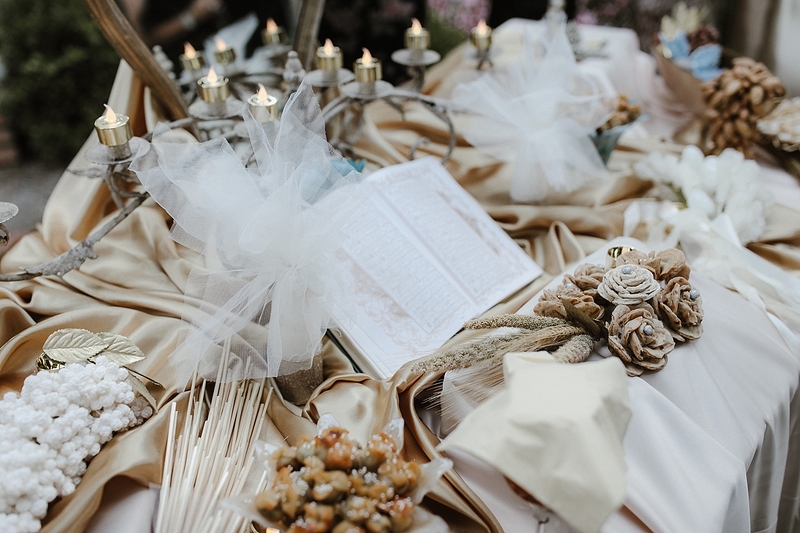 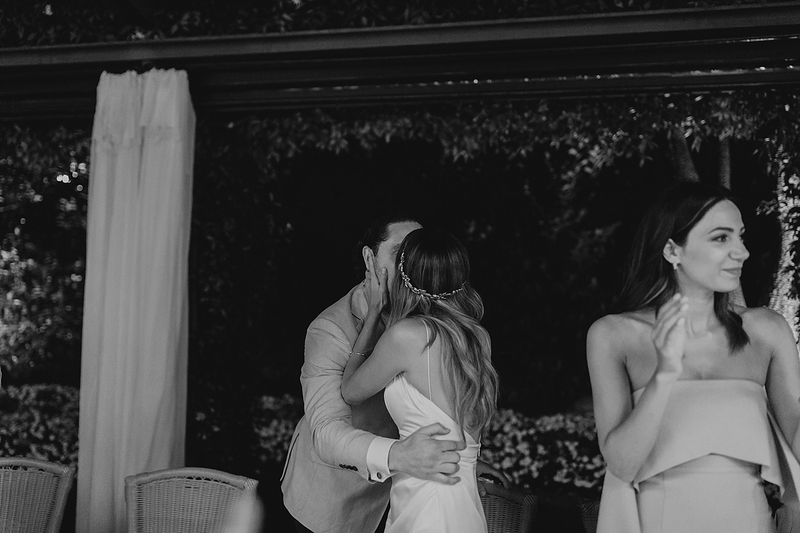 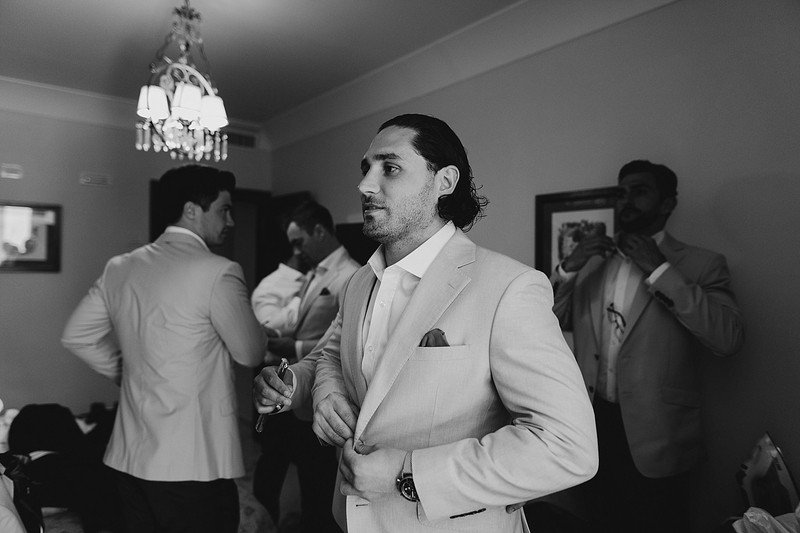 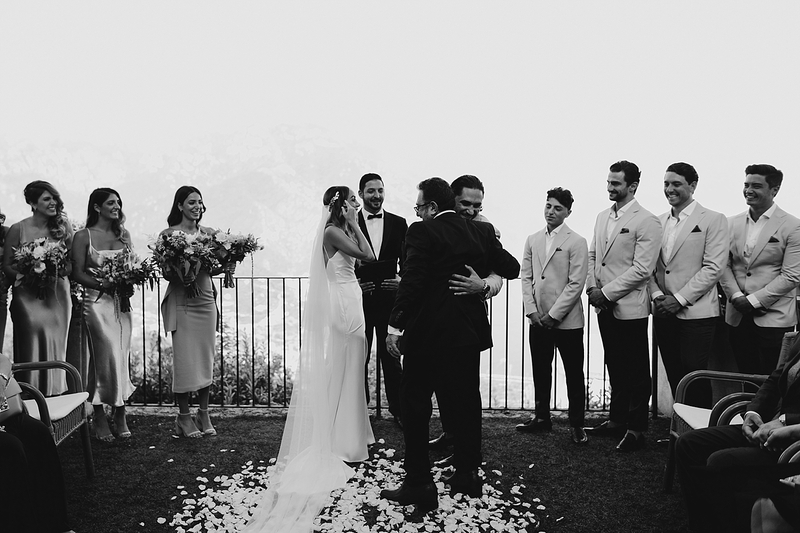 The wedding of Ghoncheh & Eddie was absolutely stunning. 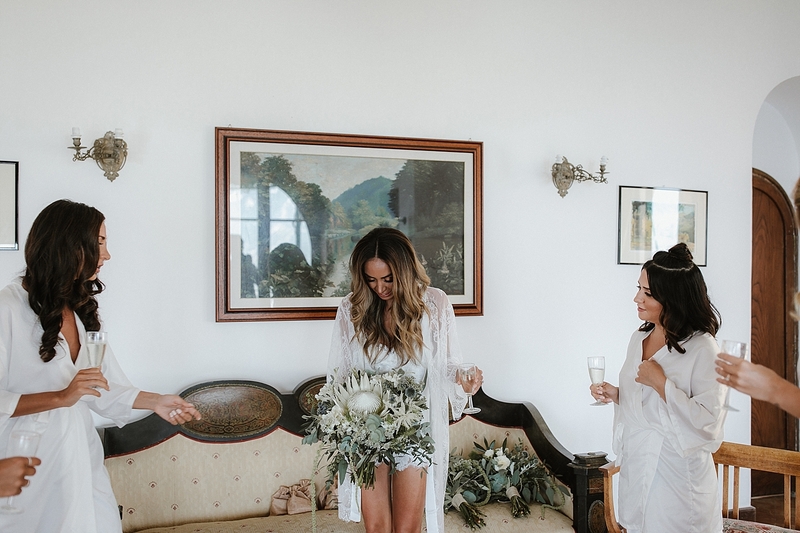 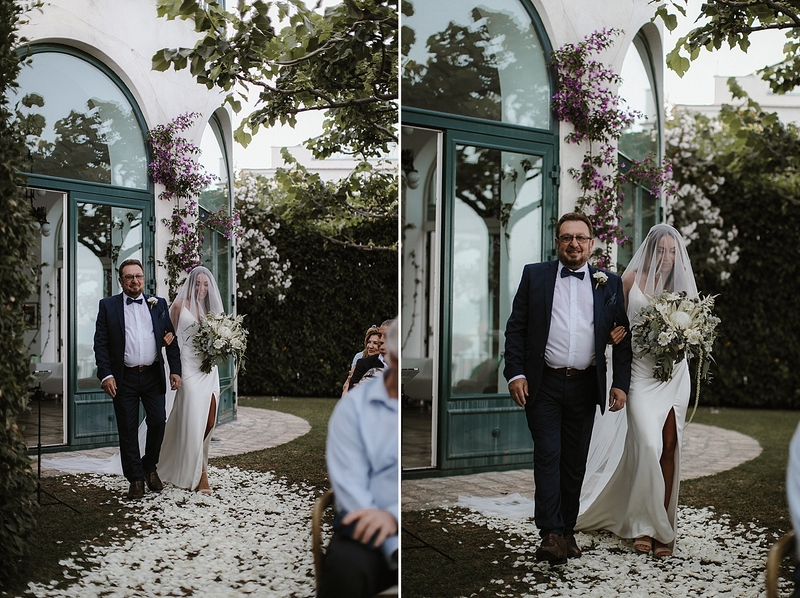 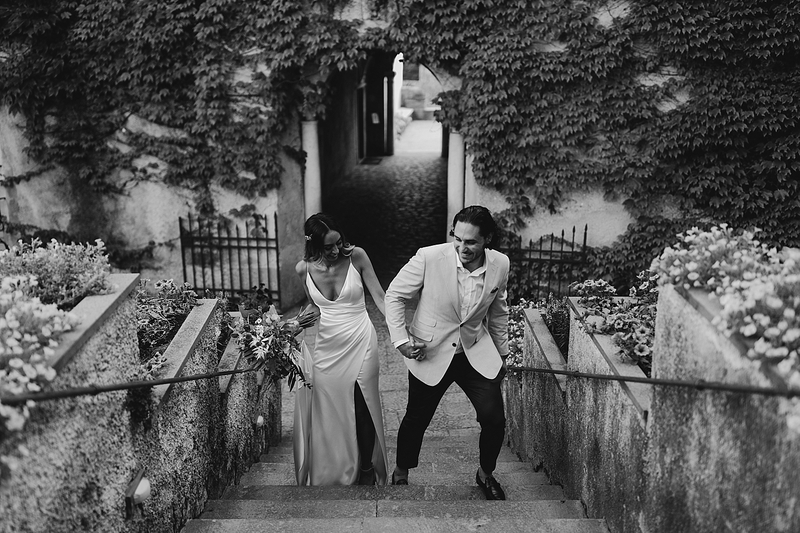 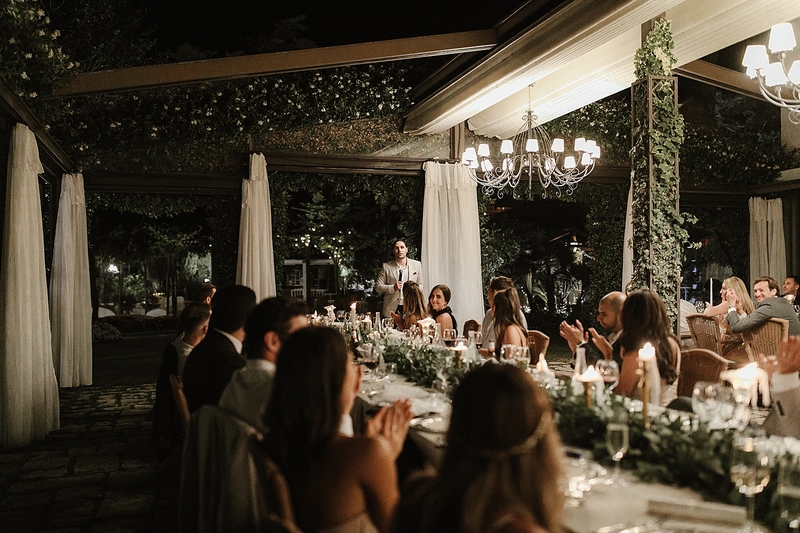 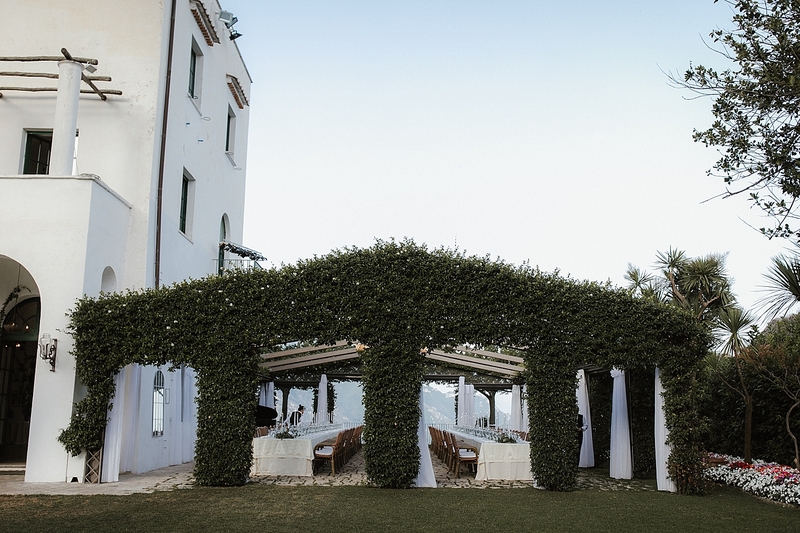 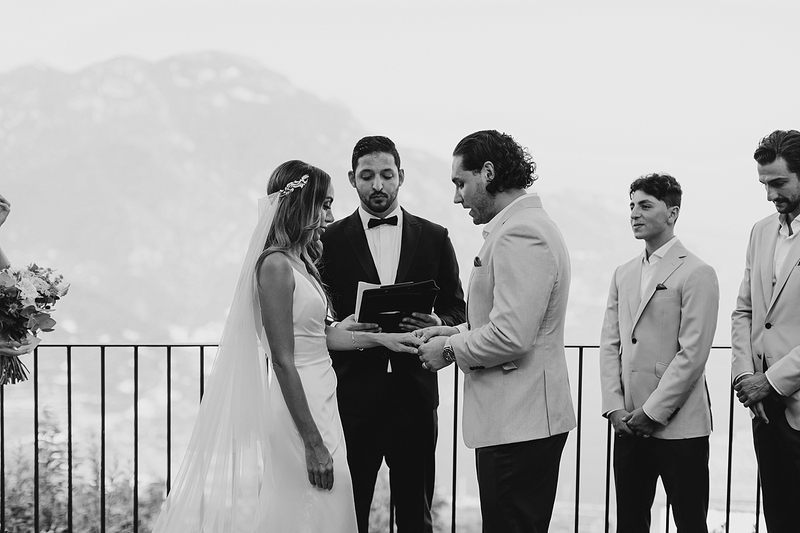 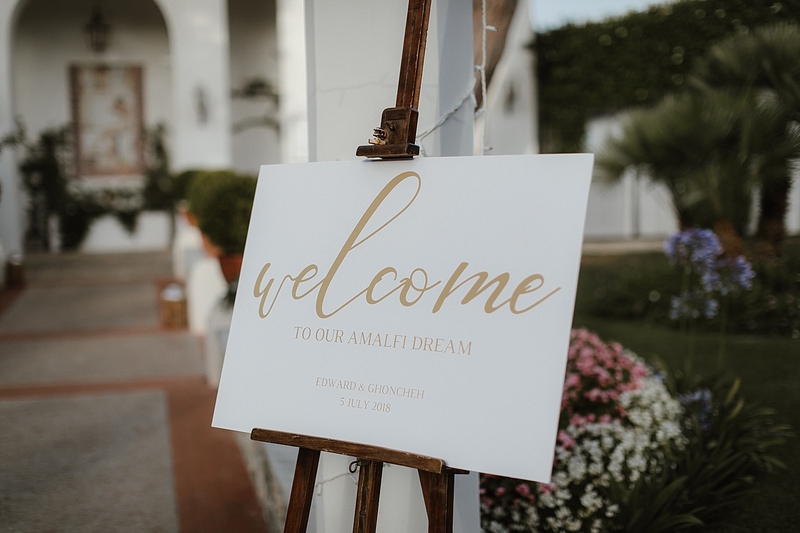 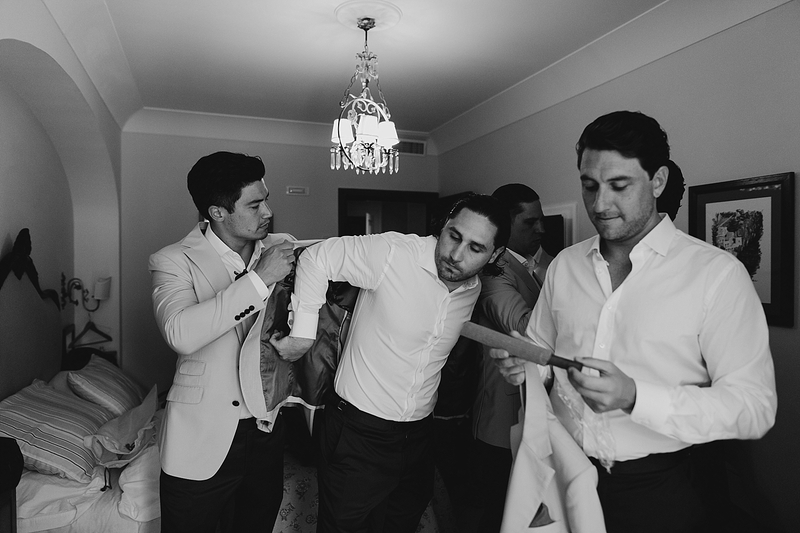 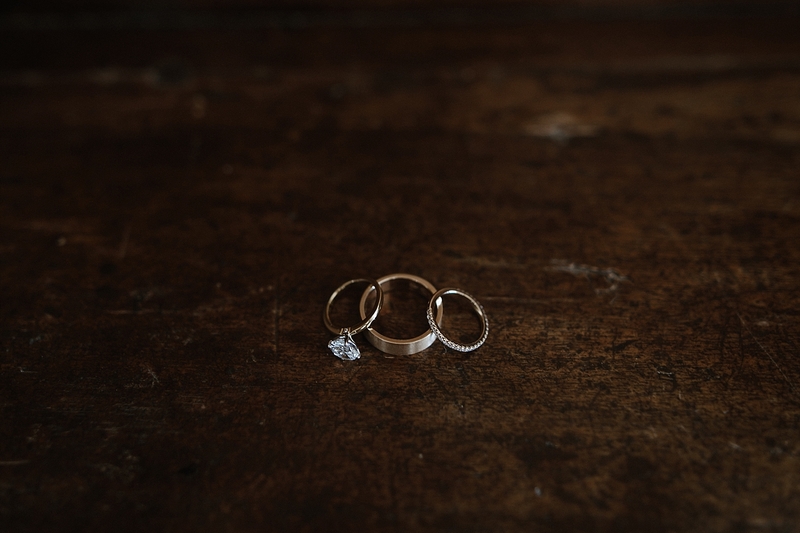 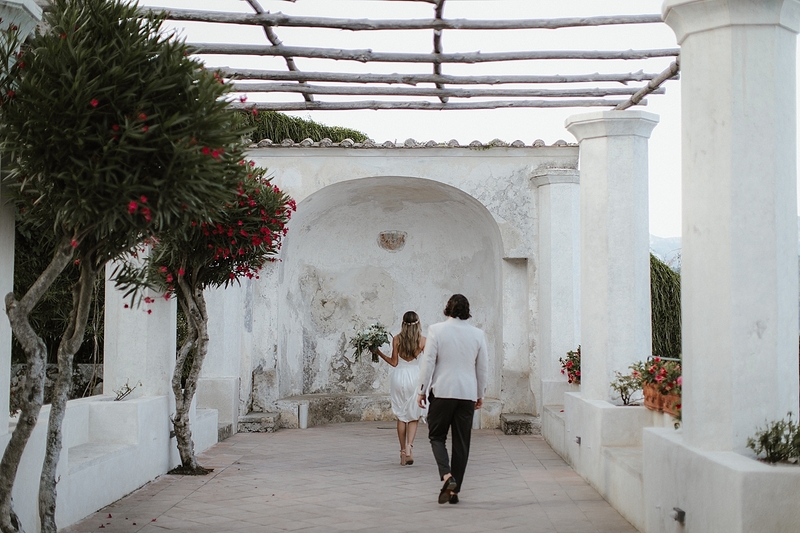 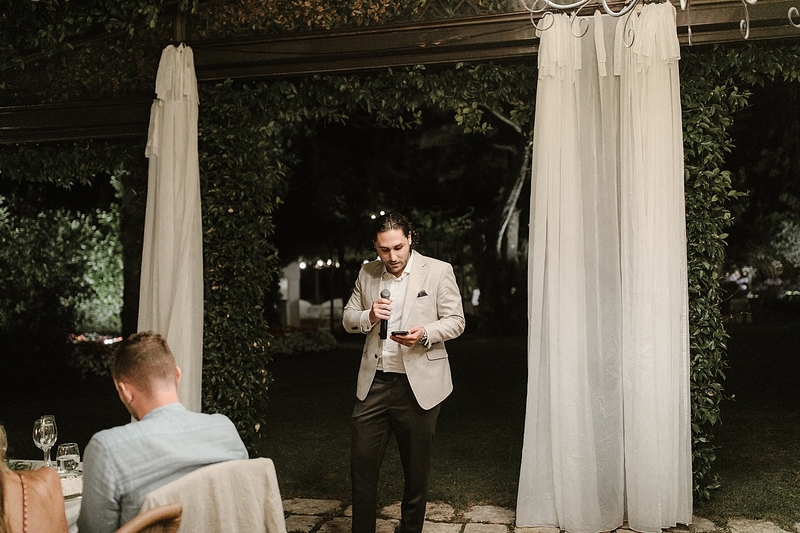 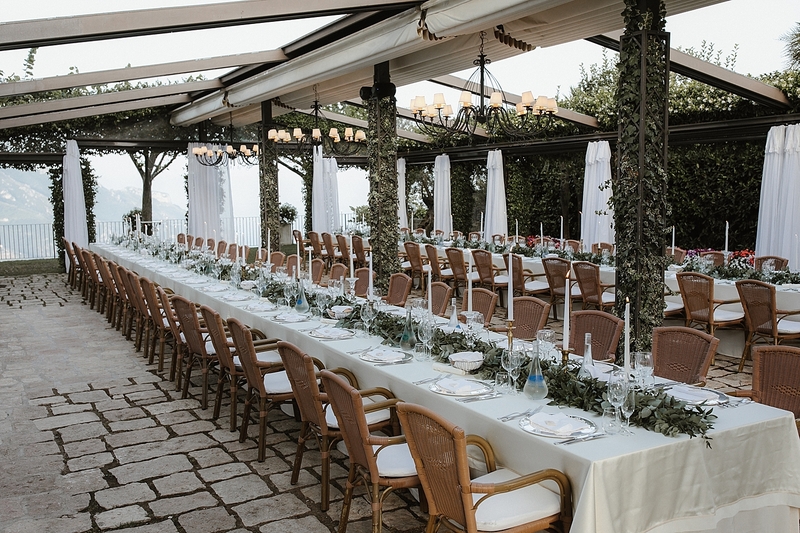 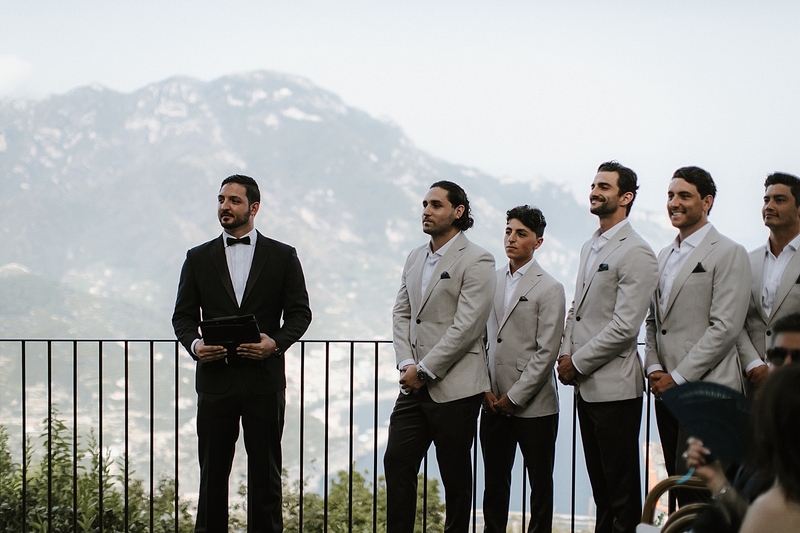 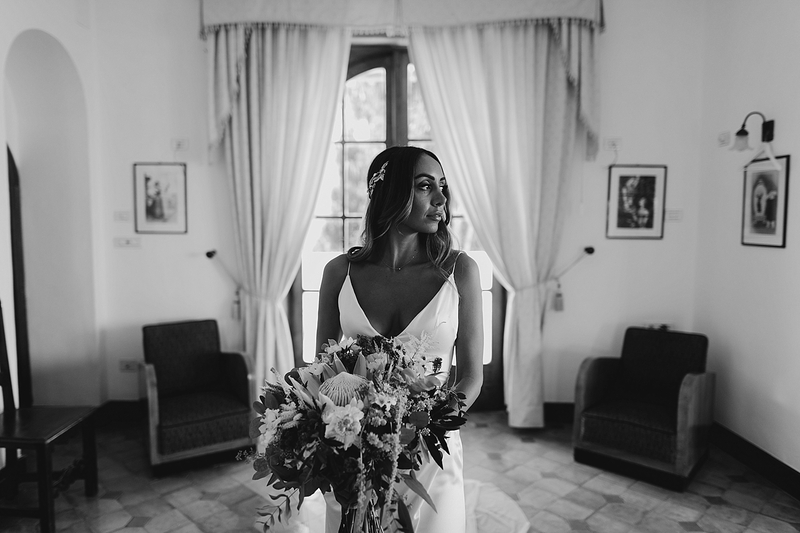 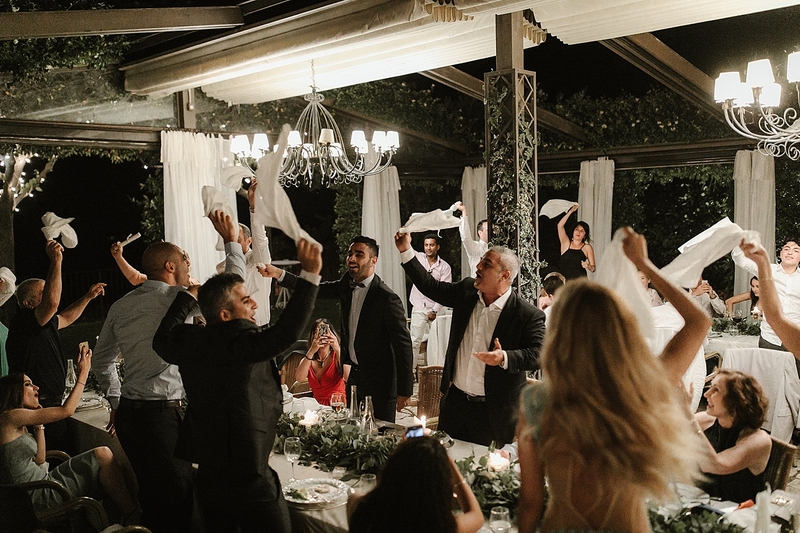 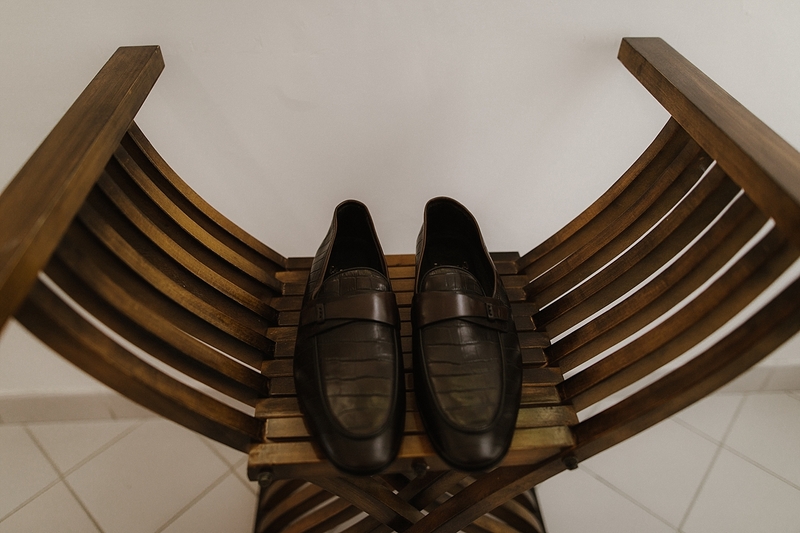 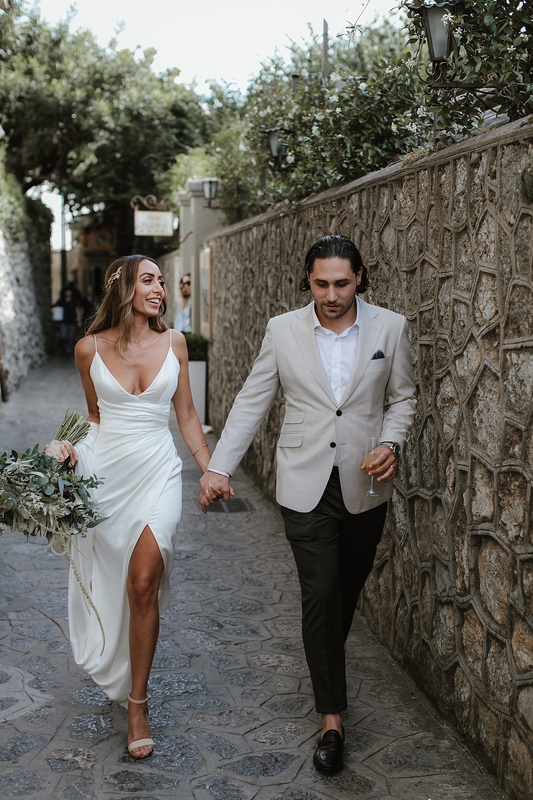 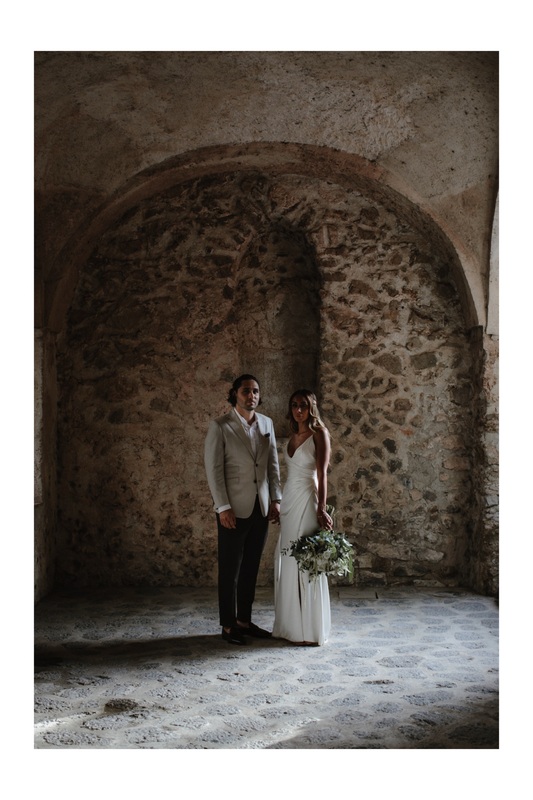 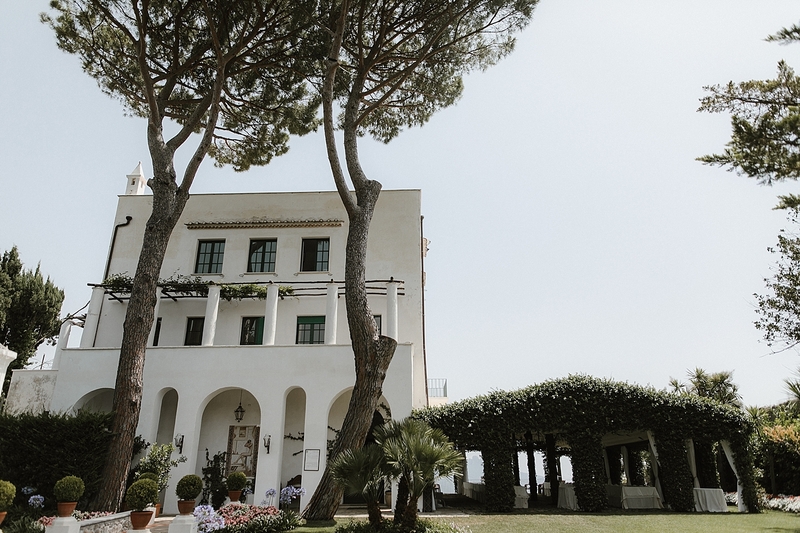 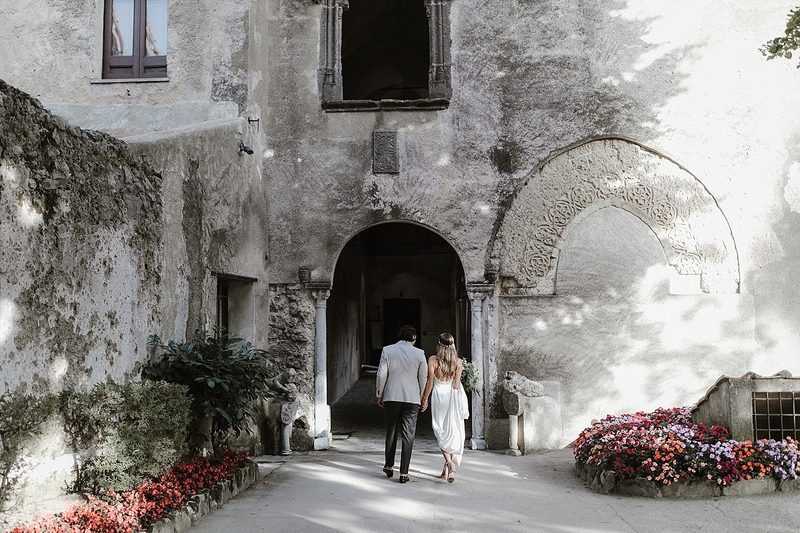 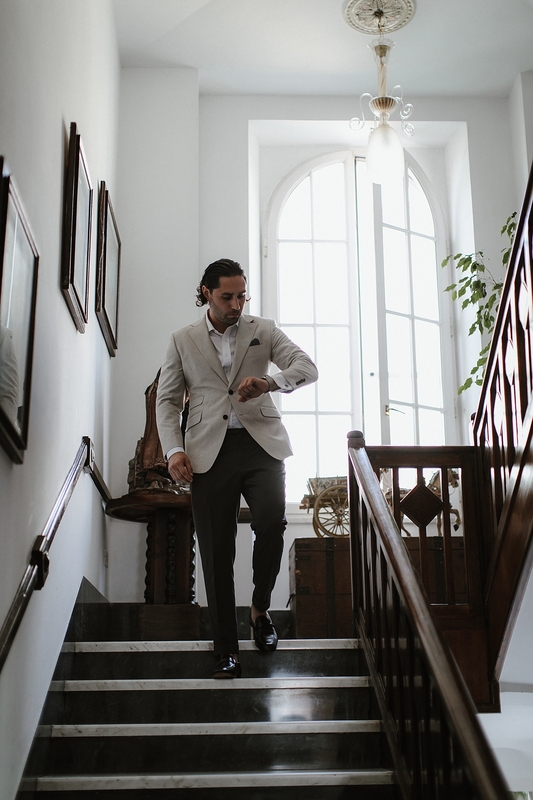 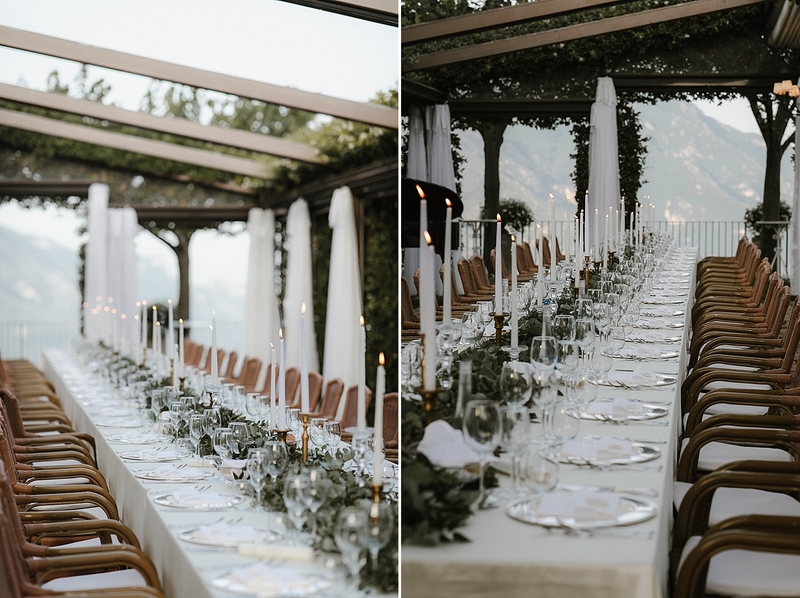 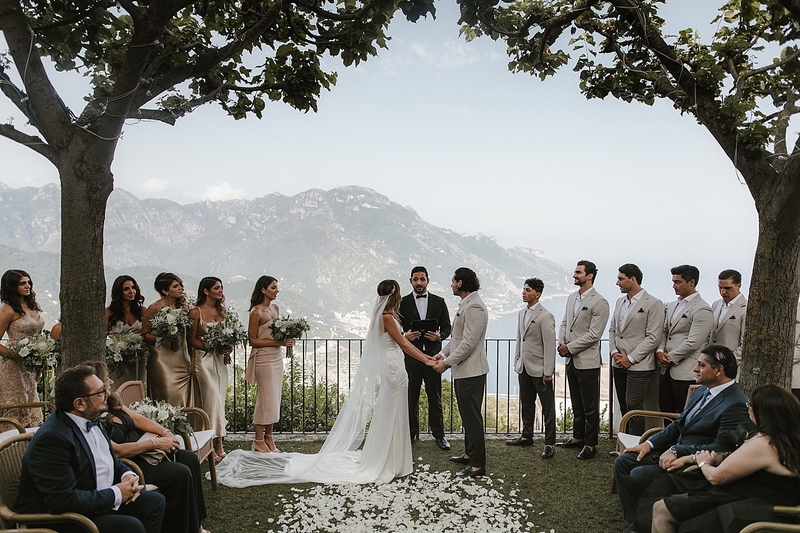 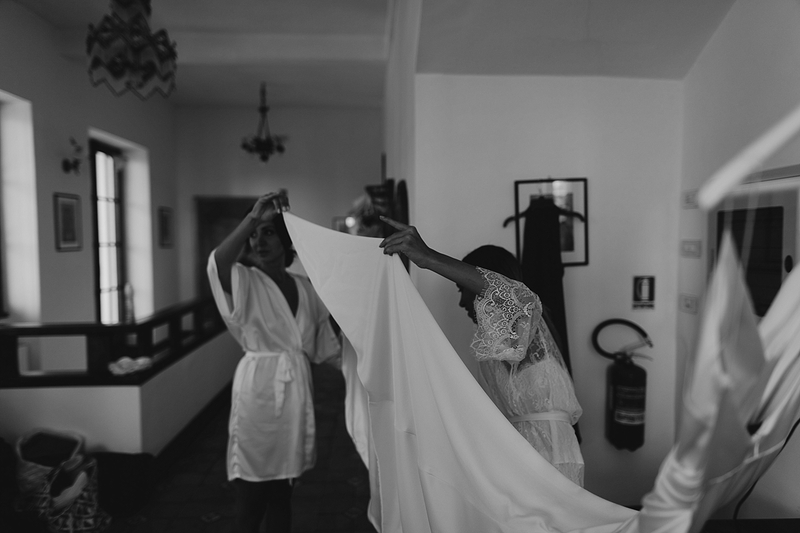 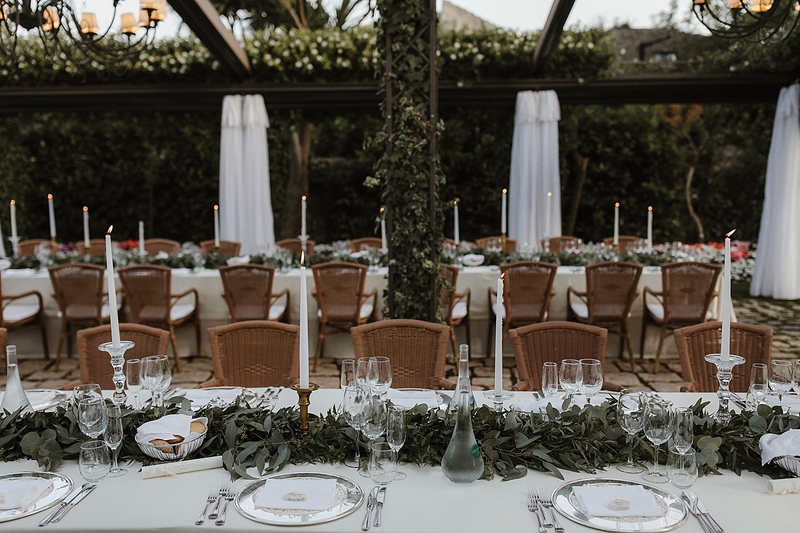 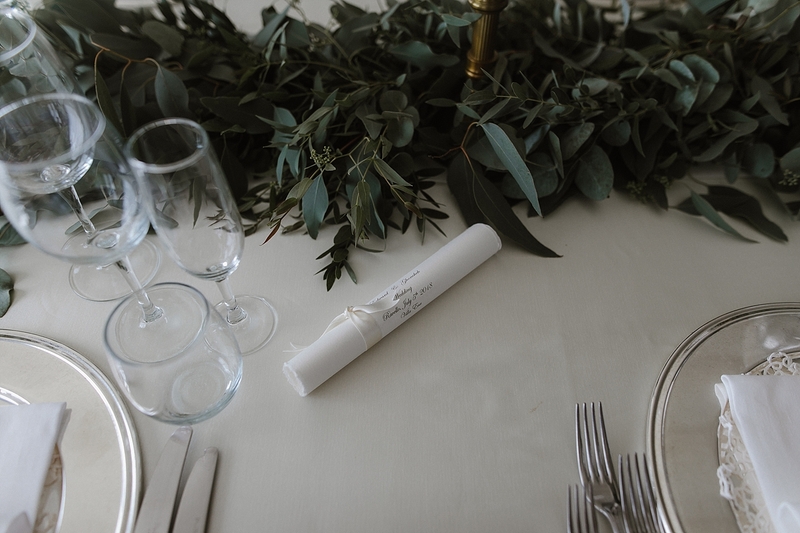 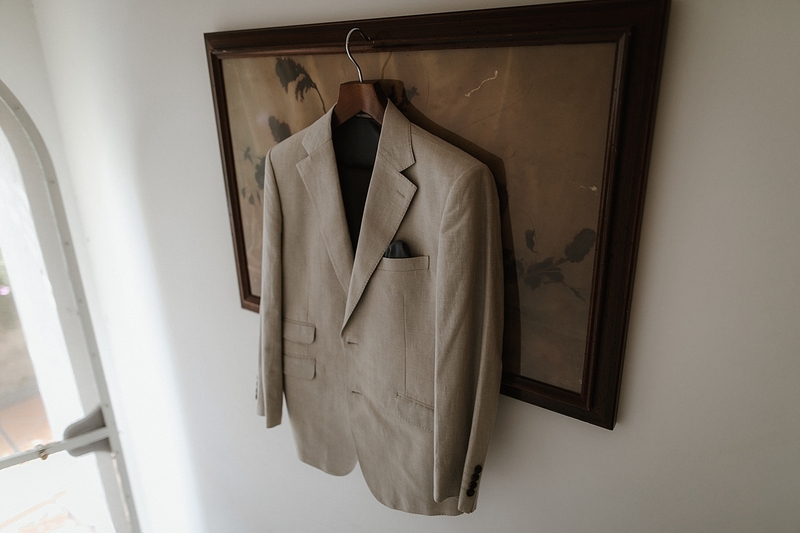 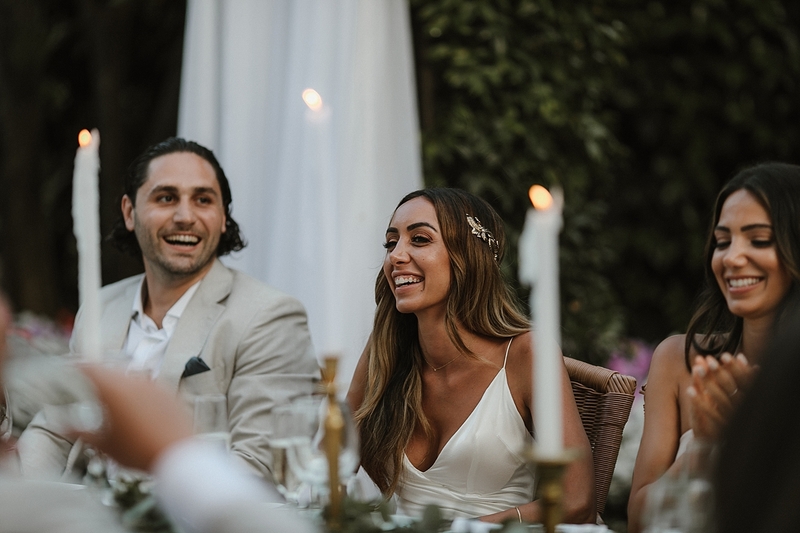 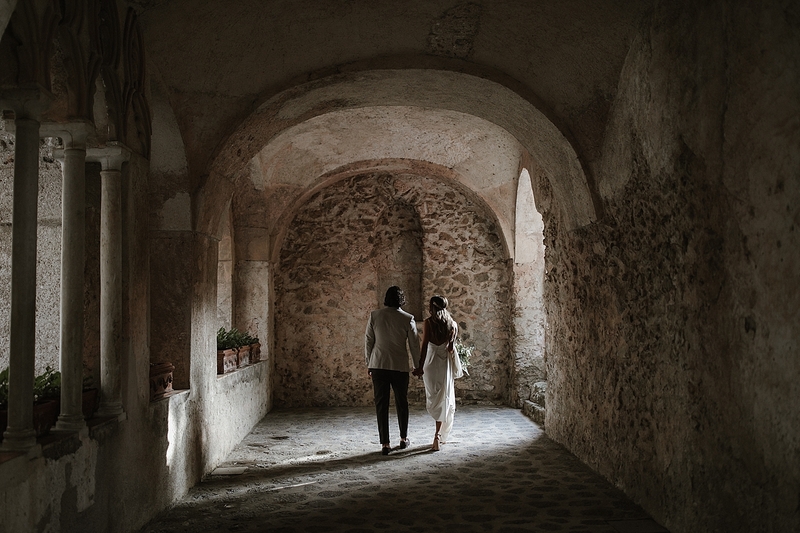 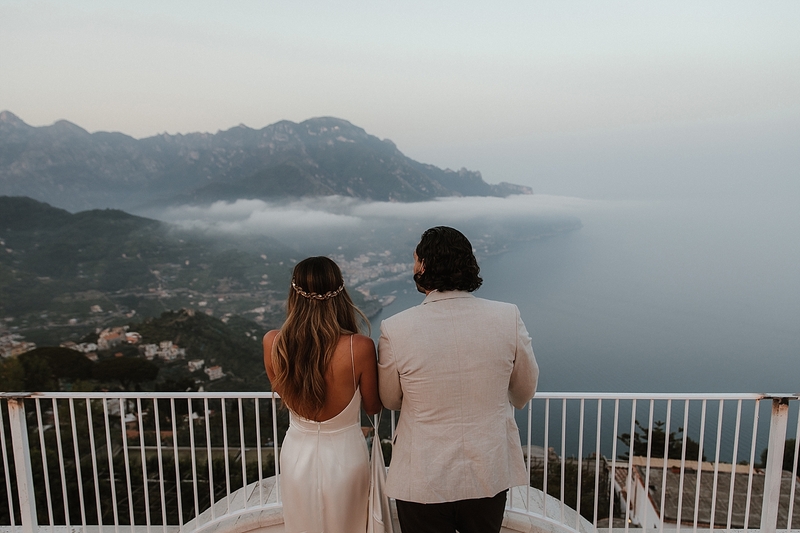 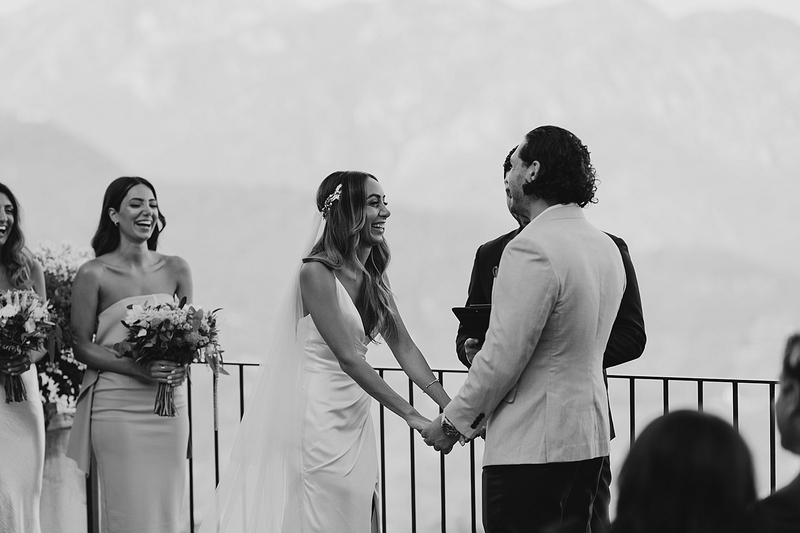 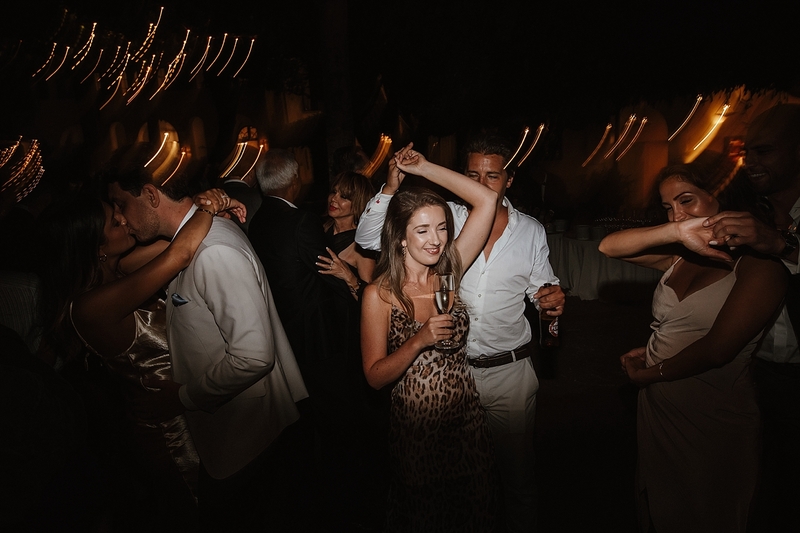 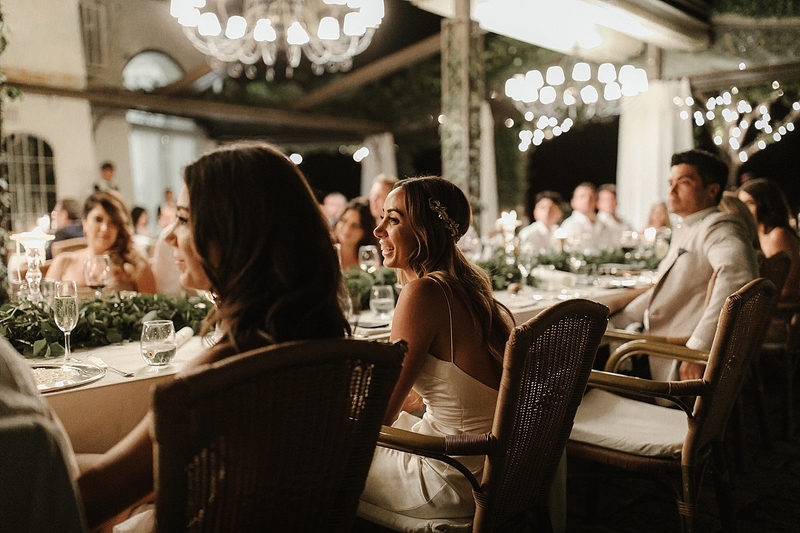 The venue Villa Eva was set high up the on the Amalfi coast in a small town called Ravello. 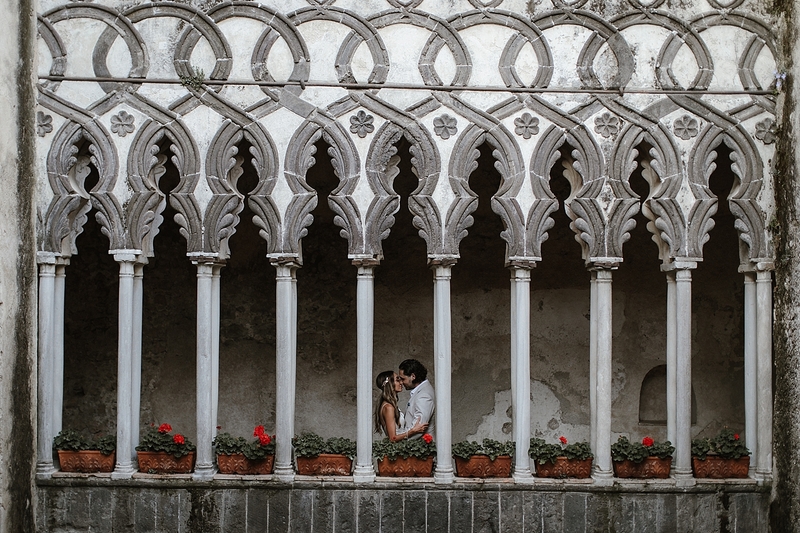 The ancient architecture and the mix of local kindness really sets a great atmosphere. 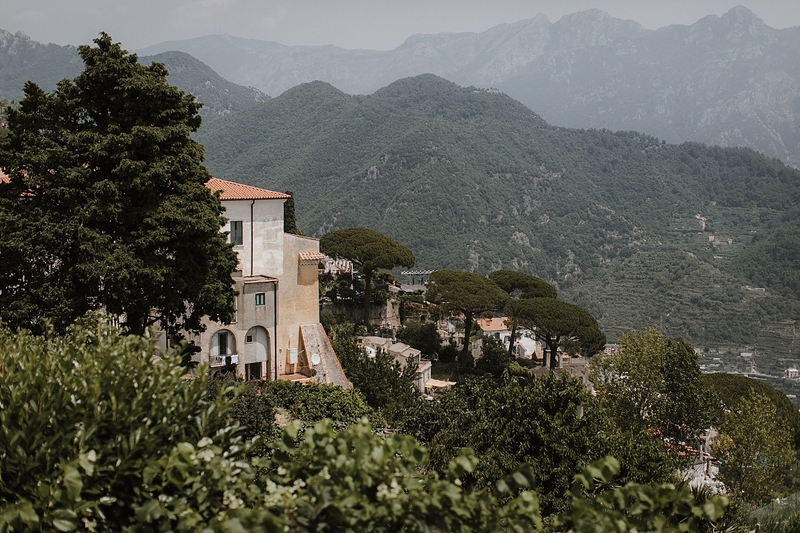 The people here are so friendly and Ravello is a highlight of the coast. 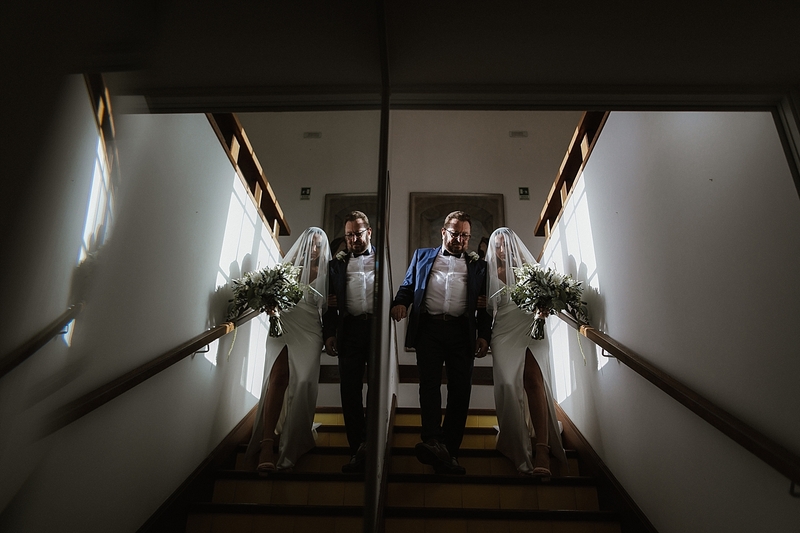 The wedding day was stunning. 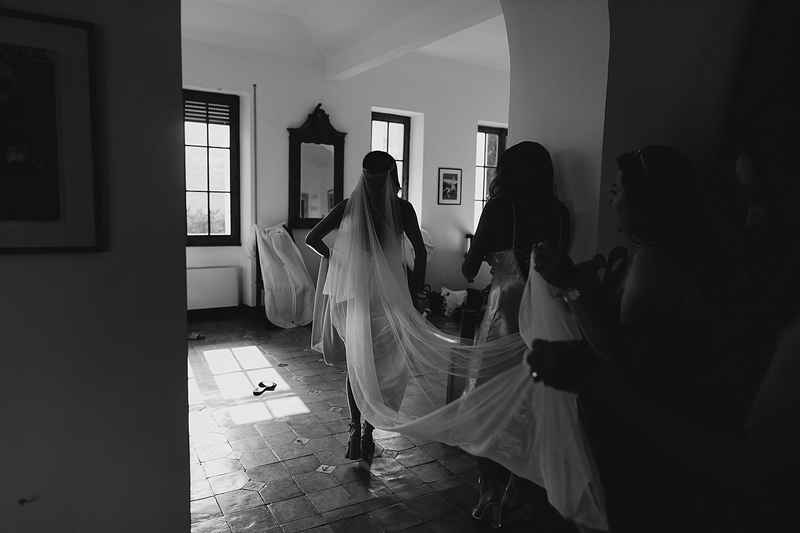 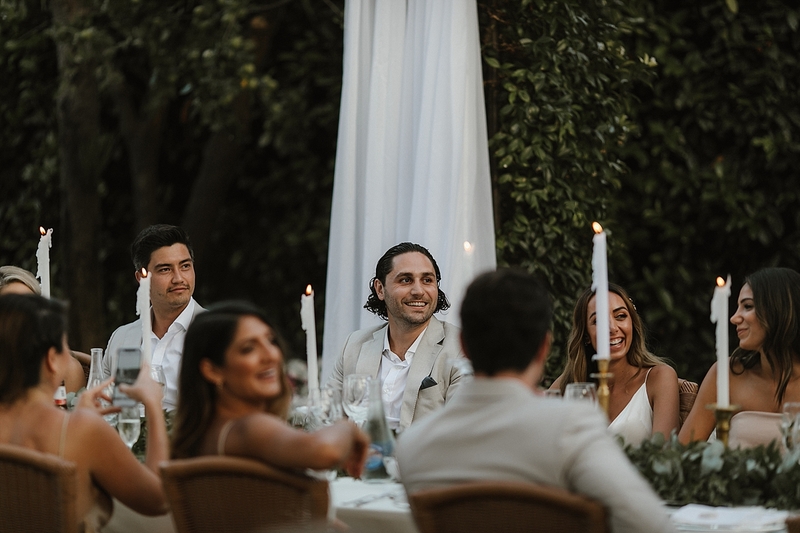 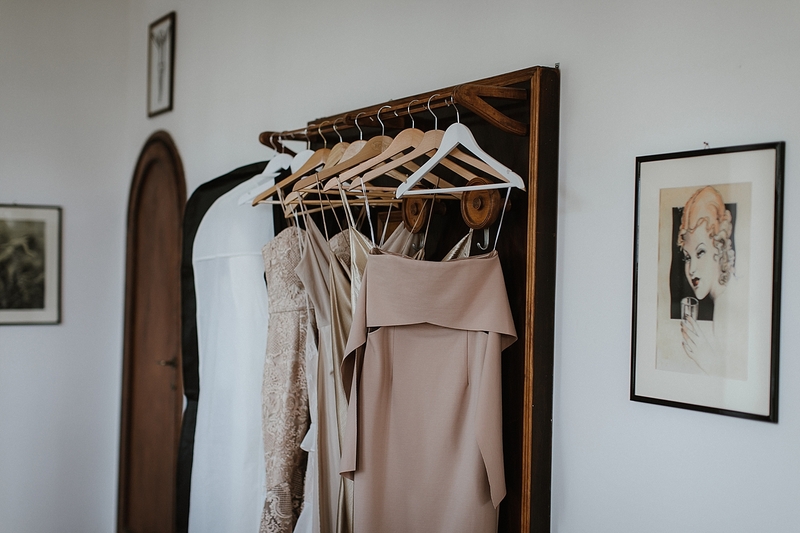 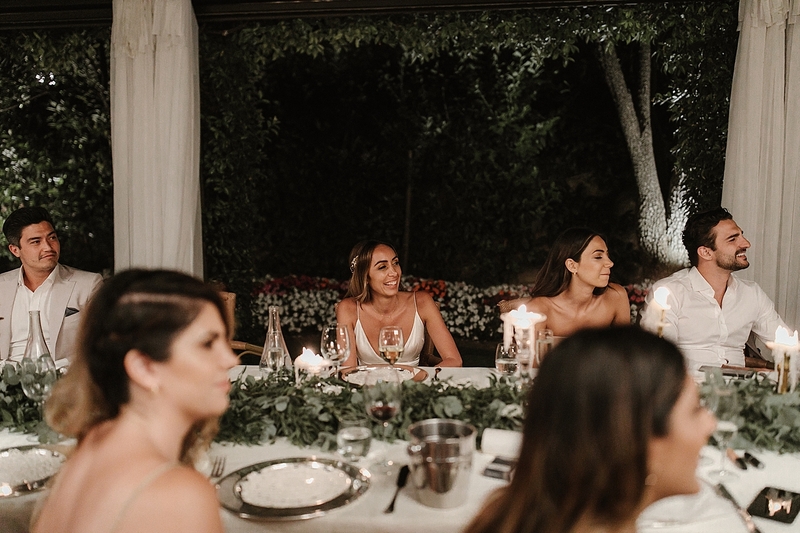 Ghoncheh and her girl tribe got ready at Villa Eva Whilst Eddie and the guys all won’t to far away in another beautiful Villa.